Stour Valley Group has a range of commercial properties to rent in Kent, comprising business and industrial units available to let immediately in and around Canterbury. Our commercial properties are suited to a wide range of uses from light industrial, storage and distribution, workshops and retail. The Stour Valley and CT3 business parks are within easy reach of main road and rail networks in Kent, giving easy access to London, Dover, Folkestone and from there to Europe via the Channel Tunnel or ferry. For clients who wish to deal direct rather than relying on agents and solicitors, Stour Valley Group offer a fact sheet that outlines how to take discussions from the early stages through to Heads Of Terms and eventually signing a Law Society based lease. 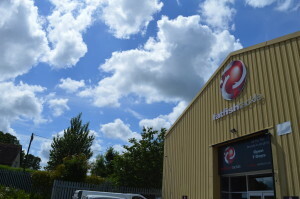 Our commercial property is available to rent now and a flexible long or short term lease can be arranged. We can also cater for specific or specialist requirements on sites already prepared for development. Please contact us to discuss how we can help meet your unique commercial property, business and industrial unit requirements. 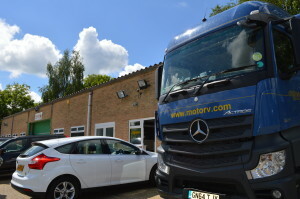 The CT3 Business Park is a new development well located for main road and rail networks in Kent. It is just 3 minutes from the A2 and motorway network between London, Dover and the Channel Tunnel. View commercial property available below or view the site plan for units currently available for rent. We are happy to talk to you about your specific commercial property requirements, please get in touch. 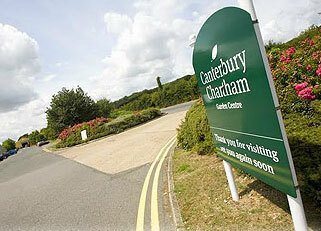 Stour Valley Business Park is a thriving commercial centre located only 5 minutes from Canterbury City Centre, Kent. 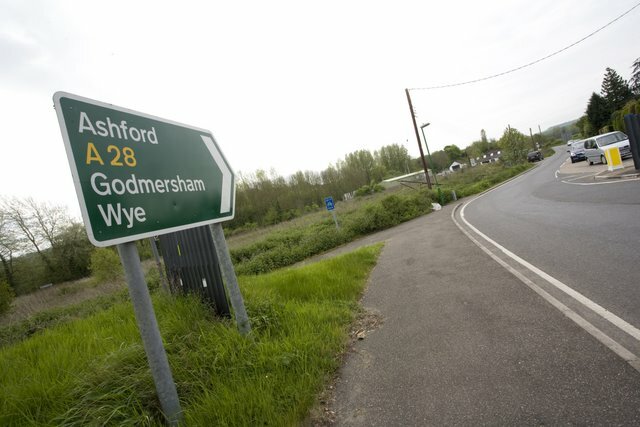 It is easy to access, situated on the main A28 between Ashford and Canterbury, with links to the A2 to London and Dover. See the commercial property available in the table below and view the site plan for industrial units available for rent. We are happy to talk to you about your specific commercial property requirements, please get in touch. Vacant units are available on short or long term lease at very agreeable rates. Call now and speak to our Commercial Property Asset Manager Tom Chaffe about how we can help you find the right business park space for your business. Chilham Country Park is situated 5.5 miles east of Canterbury on a prominent junction between the A28 Canterbury to Ashford and the A252 to Charing and Maidstone. 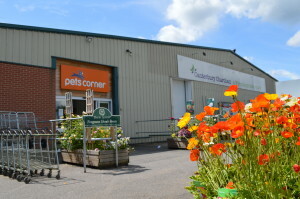 An area of this commercial property on Chilham Station Approach has been divided into six smaller industrial/business units, suitable for workshops, manufacturing or secure open storage. For more details view the site plan and description.